Do you ever get a stomach ache before an event? Do you have a rash that won’t go away or break out in hives on occasion? Or maybe you feel off when you travel? Sometimes these things come on all of a sudden and last only a short while. But sometimes they persist, lasting for days, weeks and months. You might try your hardest to find a solution, when maybe all you need to do is stop worrying and relax. If you have some kind of chronic pain, inflammation or irritation, it’s time to assess your stress levels. 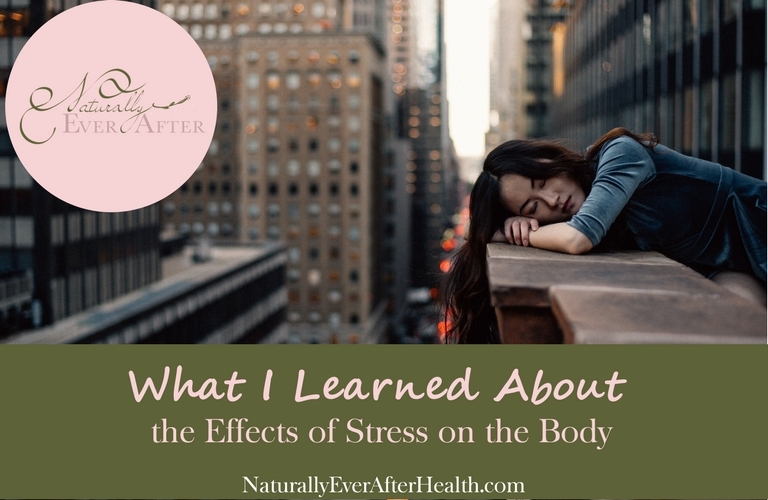 Before you turn to pain medication, Mirolax or a steroid cream (all of which doctors told me were the only things I could do) to fix these things, you need to know the effects of stress on the body. Practicing stress-relief techniques can help cure these ailments for the long term, whereas medications and drugs might provide a quick fix that only works for the moment. Seventy-five to 90% of all doctor’s office visits are for stress-related ailments and complaints. 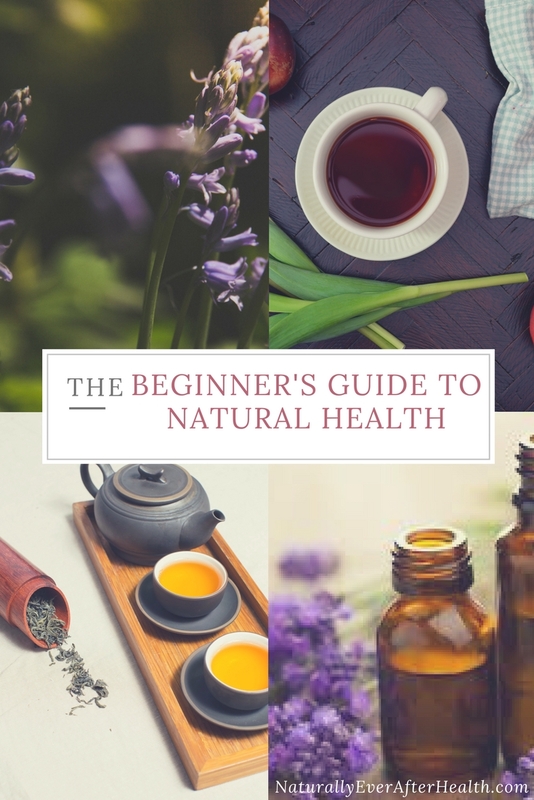 Headaches, high blood pressure, heart problems, skin conditions, depression, anxiety – stress can cause or worsen the symptoms of all of these issues. In many cases, you can cure yourself by making an effort to reduce or manage your stress load. A gastroenterologist diagnosed me with Irritable Bowel Syndrome (IBS) and put me on a low FODMAP diet. I was told the only way to manage it was to take fiber and Mirolax supplements. Wrong, wrong wrong! Have you guys ever taken Mirolax? Not pretty. Those things made the IBS symptoms much worse. I took an allergy test to figure out the eczema, and it showed that I was allergic to nothing. NOTHING! How does one have a disgusting skin rash without being allergic to anything? Kyle saw me as his little science project to figure out. We tried different foods, and while I saw reactions to some here and there, it wasn’t always consistent. There was one constant, however, that was present every time I had a stomach ache, my skin was a hot mess, or I had a digestive “episode,” we’ll call it, for the sake of me being a princess. Sometimes a stomach ache would begin the moment I walked in the door at my old job, persisting until I got home in the afternoon. 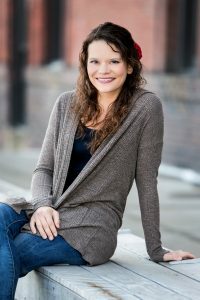 My eczema was always worse at stressful times – my first semester in college, when I first moved to Iowa with Kyle, and in training for my first marathon. During the early stages of wedding planning, I’d go weeks with constipation then weeks with diarrhea (alright, I had to define “digestive episode”). And it turns out, stress-related IBS is definitely a thing. A very common thing! In fact, IBS symptoms can be worsened by stress because the anxious mind is so aware of any problems that may be going on in the colon. Maybe you don’t have tummy troubles, IBS or skin rashes. Stress can show up differently for everyone. Think about any other annoying ailments you may have – headaches, neck pain, eye twitches, anything. While I won’t argue that genetics can certainly cause certain diseases and conditions, stress still heightens the symptoms when present. In any situation, it is beneficial to work on managing stress. Having more peace and balance in the body can do wonders in easing your symptoms. Do you ever worry about something going wrong? Are you unhappy in your job or in your relationship? Are you worried about money? All of these worries create internal stress, which can manifest as inflammation in the body. From the outside, people might have wondered what on earth I was so stressed out about. I didn’t have serious problems or any trauma happening in my life, but stress doesn’t have to be huge to have a negative impact on your health. In my case, I was bottling up all my little worries into anxious thoughts. I had moved in with my husband – then boyfriend – in a new state, and was starting a new job all within a couple months. I was making new friends and worried about fitting in with Kyle’s group. Then I started training for my first marathon. I had all kinds of internal stress, anxiety about what I was doing with my life, whether people liked me, and whether I could survive this marathon I’d signed up for. All of the anxiety manifested itself in my stomach, and when that wasn’t enough, it came out through my skin. Everyone experiences stress, whether big or small, and it’s the ongoing stress without a breather that continues to hit us the hardest. Stress can occur with or without conscious feelings of anxiety, distress or anger, and it can arise from anything that disturbs the balance between mind and body. Stress is defined as any change in the environment that requires your body to react and adjust in response. This response might be physical, mental or emotional. It’s normal to experience stress, both the good and bad kind. Stress can be brought on from the environment, from our bodies, and yes, our thoughts. Our bodies can’t tell the difference between whether a stressor is seriously life-threatening or just an annoying little nag, which is why it reacts so strongly to any kind of stress. Anything that heightens your emotions or causes you to worry and overthink can increase stress levels. When you experience recurring, negative thoughts, your brain processes them and changes the messages it sends to your hormonal glands, heart and gut. Our gastrointestinal tract has an increased response to stress. When our gut integrity is compromised, it can manifest as skin eruptions. The changes in our hormones escalates to increased inflammation and various other problems. I know it seems impossible to shut your mind off, and, well, it kind of is. It’s hard not to worry or have negative thoughts. But with some practice, awareness and mindfulness, you can gradually lessen those thoughts and learn how to respond positively to them. Our bodies are designed to handle stress, but we have to train them to control negative responses and use certain aspects of stress to our advantage. If you want to take control of your health and fully embrace life with less worry and anxiety, you have to make a point to relax every single day. Over the next couple weeks, I will share ideas for natural stress relievers and how to get into the mentality of taking time for yourself. For now, focus on unwinding and relaxing before bed, because stress has a huge effect on your sleep, and lack of sleep makes you more stressed! Thus resulting in the vicious cycle. Start by turning your screens off 30 minutes before bed. Use that 30 minutes to do anything else, like journaling, sipping tea, reading (from a paper book! ), or chatting with your loved ones. Do what you can to create a peaceful environment to encourage better sleep. How does stress show up in your body? What causes you the most stress? Tell me about it by leaving a comment!